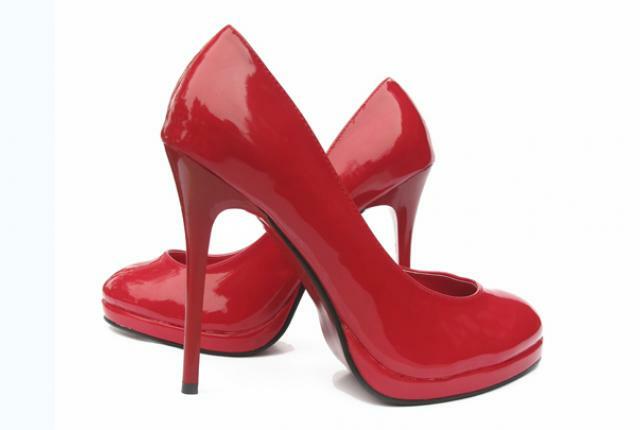 I could never have dreamed that high heels would get me into an academic workshop, but they did. The paper my fellow PhD candidates and I wrote for the 2013 Computational Linguistics for Literature workshop, From high heels to weed attics: a syntactic investigation of chick lit and literature, was accepted. Soon we will be flying of to Atlanta to present it, as CLFL2013 is a satellite workshop of NAACL. More details will follow.